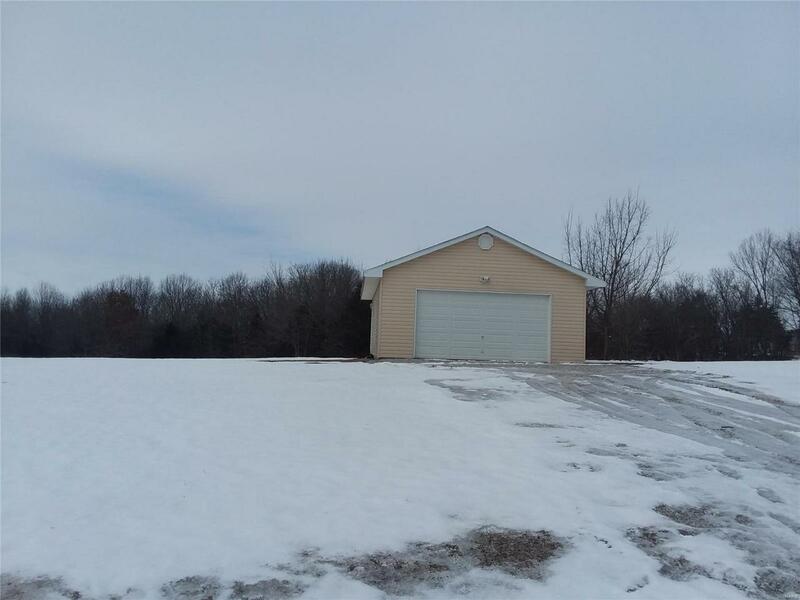 Here is a great 5.4 M/L acre tract with a 24x34 garage just minutes from the Mark Twain Lake. 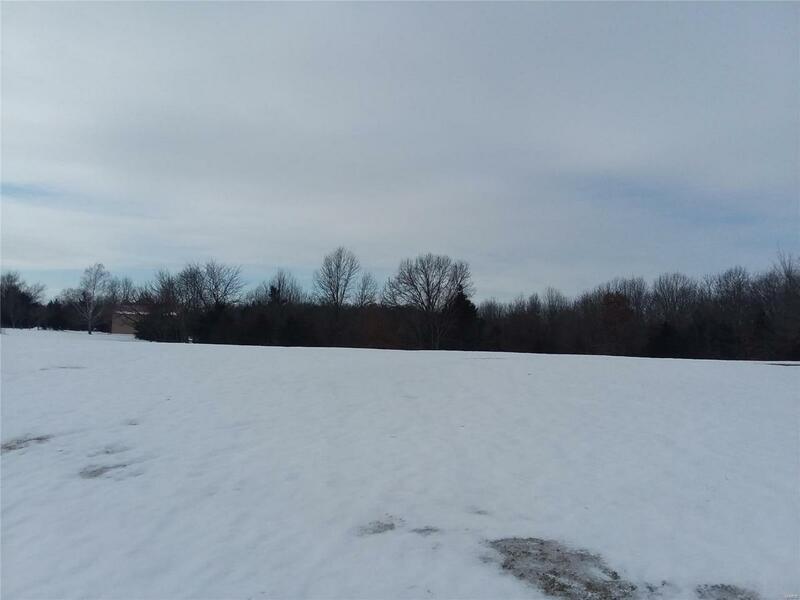 The property consists of two 2.7 acre lots located in the Lonesome Oak Subdivision just off of Rt U. 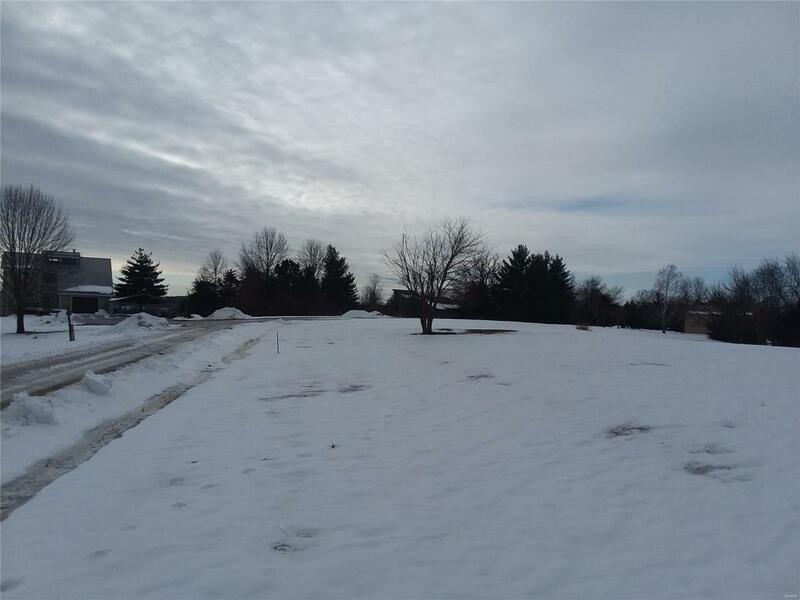 This property would make for a perfect spot to build a new home or a weekend retreat with it being just minutes away from the Rt U. Boat ramp, 107 boat ramp, 107 beach, Windmill Resort Campground and Key West Campground in Florida MO. 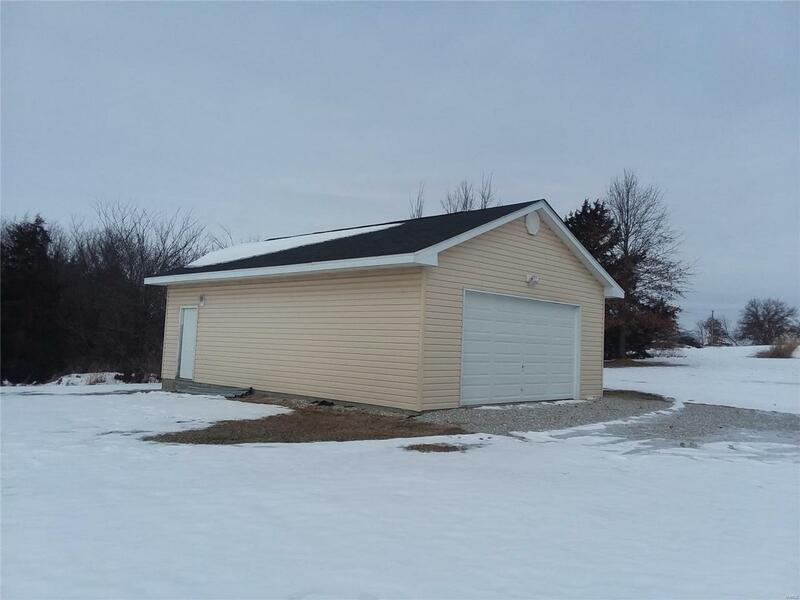 The garage was built approximately in 2011, and features concrete floors, electric, and the drywall is all hung and just needs to be finished! More Pictures to come. Listing provided courtesy of Missouri Real Estate. Listing information © 2019 Mid America Regional Information Systems, Inc.